The process is decidedly simple. 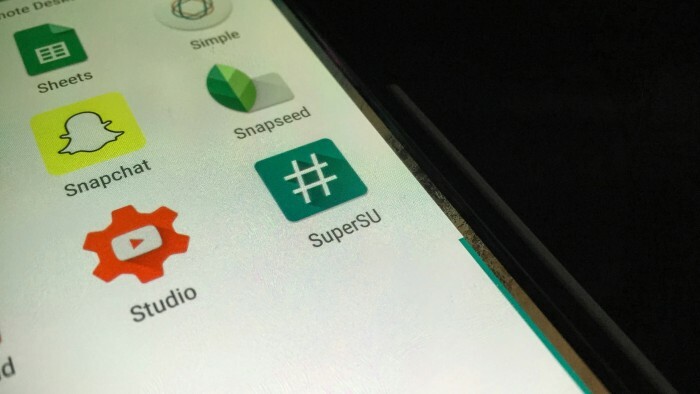 All you need to do it flash a custom recovery, kernel, and boot image to keep from triggering the validation flag, and then flash the SuperSU .zip to ensure that the device is rooted. This allows you to change files you wouldn’t normally be able to see — something those of you who have already updated to the M preview already know. The source link below to XDA contains all the link to the files that you’ll need, and we can give props for the method so far to XDA developer networkingpro. Now you’ll be able to go edit you build.pro and enable MultiWindow mode and break all kinds of other things!